Justin Rose grabbed the lead Saturday at the BMW Championship with a 6-under 64 to get to 17 under. Rose was among many to take advantage of the damp conditions after heavy rain in the morning. He birdied four of his first five holes en route to a 6-under 29 on the front nine. He then made par on all 18 holes on the back nine, but still took the lead. Rory McIlroy, looking for his second win of the season, made a long birdie putt on the 18th green to shoot a 7-under 63. He finished the day tied for second at 16 under. He had seven birdies, an eagle and a double-bogey in Round 3. Last year’s Tour Championship winner Xander Schauffele shot a 3-under 67 to finish tied with McIlroy at 16 under. He bogeyed his final hole to play himself out of the final group Sunday. Schauffele is believed to be a contender for the final U.S. Ryder Cup spot. 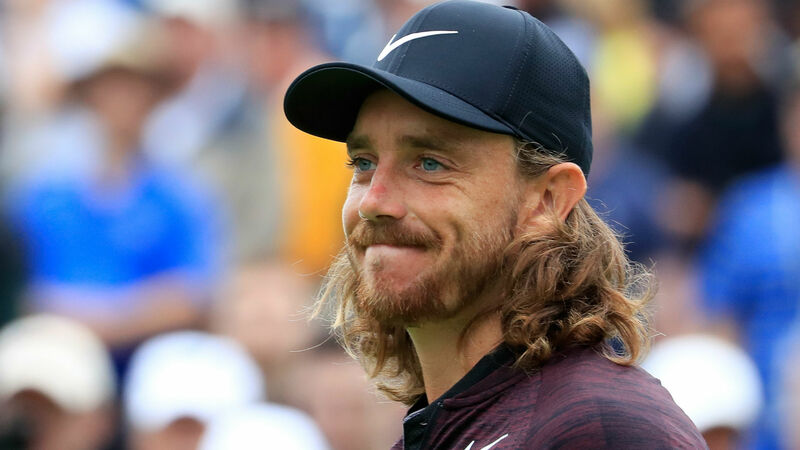 Tommy Fleetwood and Rickie Fowler head into the final round tied for fourth at 15 under. Fleetwood, playing his first full season on the PGA Tour, fired his second straight 8-under 62 to get into contention. Fowler, after missing the first two FedEx Cup playoff events with an oblique injury, shot his third straight 5-under 65. Tiger Woods shot a 4-under 66 Saturday to finish the day t-11 at 12 under. After suffering through a two-hour weather delay to start the third round, players may have to suffer through another one Sunday, as weather forecasts call for at least two more inches of rain. Final-round tee times have been moved up to the early morning, so play should be done before all the NFL action.